You get a bit of everything today for my blog post! 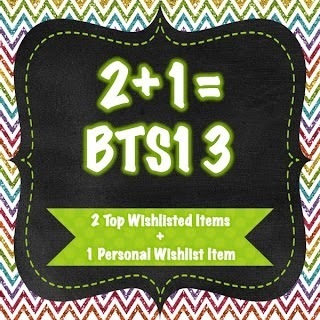 Firstly, while we were sleeping our blog hop giveaway ended! Congratulations to winner of our Blog Hop - your name will be announced on Mrs Poultney's Ponderings! The winner of $20 credit to my store was, well I decided to pick TWO winners in the end, Tracy Felts Rawles and Melissa Schultz - Congratulations! (Check your email ladies!) Thank you to everyone who entered! 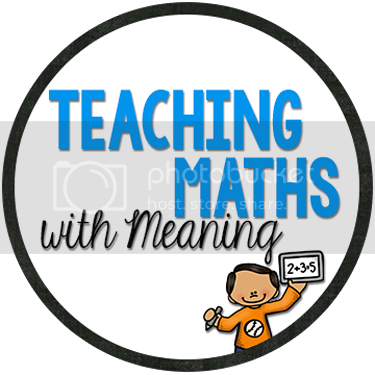 Next, I am sure you have heard, but there is a big sale going on at Teachers Pay Teachers! I have marked everything in my store 20% off with an additional 8% when you use the code! Don't forget to, I spend $100 last sale and then forgot to put the code in - oops! Here's all the details! Thanks to Mel for the cute graphic! 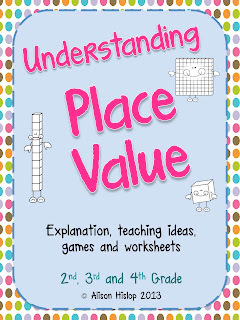 This is my top wishlisted item - My newly updated Understanding Place Value Pack! 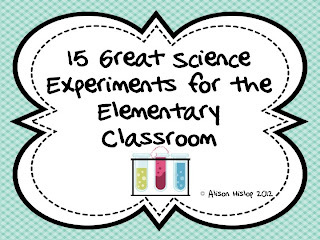 My second most wishlisted item is 15 Great Science Experiments for the Elementary Classroom. 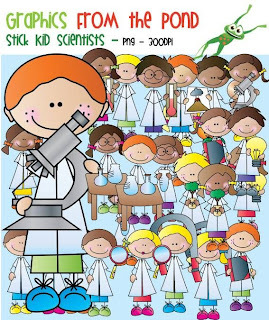 Finally my favourite thing on my personal wish list at the moment are these adorable Science Stick Children Clipart by Mel at From the Pond - aren't they adorable! They are waiting in my cart! 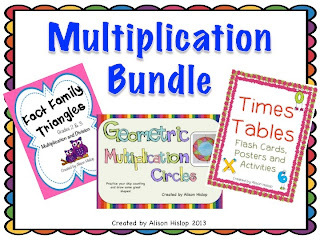 Lastly, I made a bundle with my Multiplication Packs over the weekend. You can download your copy here! Oops one more! 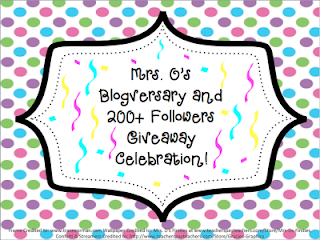 My friend Mrs O is having a huge giveaway - head on over to find out more details! It's no wonder that everyone wants that science experiment pack. It's my new favorite! Oh my goodness! Now I need to shop a THIRD time! I MUST have that clip art right now! I do believe I've checked out with one of Mel's items during every trip. When you used to say that you spent a lot of money on clip art I didn't quite understand. Now I need an intervention!